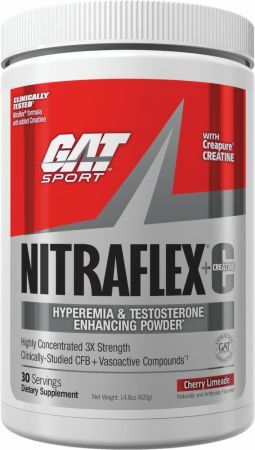 GAT Nitraflex + Creatine at Bodybuilding.com - Best Prices on Nitraflex + Creatine! First off, I love nitraflex and having the option of the product already being mixed with creatine just saves me another step. The lemon lime is great and goes along with another supplement I take prior to working out. Overall this product tastes and, more importantly, performs great. Gat is always a go to for me, usually just go 4 the nitraflex(love it) so I decided to give this a try in rocket pop flavor....I dislike very much. Taste like fruit punch, the one flavor I hate,hate,hate. Please relable flavor, rocket pop is fruit punch. Now 4 the effect. 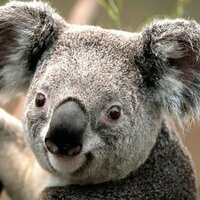 To start off I do like simulates. I enjoy the tingle. Been off pre for 5-6 months now. 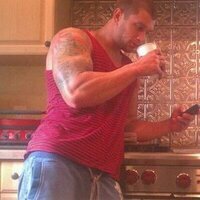 Took a big scoop with 6oz water, empty stomach like 20 mins b4 my workout. No tingle, which I like but I can live w/o. Didn't get much of a push out of it. It was average I'd say, I was expecting more though. Gats a good company just think they gotta hit this one again. Same thing as the original Nitraflex just with the added 2g of Creapure. Clean energy, good clarity and mental focus. Muscle power is okay, id rather see clinical dose of 3.2 of Beta Alanine but still good. Pump is alright as well, not bad but ive had better. still one of my go to pre workouts, and good middle of the road for people not trying to tip the stimulant scale. Lemon Lime tasted good, easily mixable. I enjoy the Lemon Lime because it mixes well with anything I stack to it and hasn't tasted bad. (Adding pump products or flavored creatine). Great product overall. Quality of this preworkout is the same as the original nitraflex, which I love and is my go to preworkout. Doesn't seem to mix up as smooth as the original though and the cotton candy flavor is disgusting. I might try the lemon lime at some point but I think I'll stick to the pineapple original. Pineapple Fruit Powder, Citric Acid, Silicon Dioxide, Calcium Silicate, Natural And Artificial Flavors, Acesulfame Potassium, Sucralose, Fd&C Red #40, FD&C Blue #1. 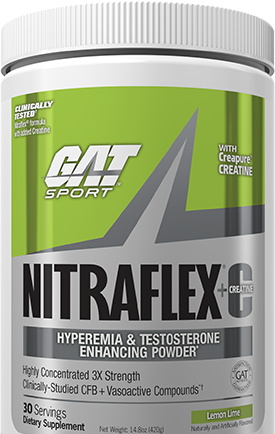 Directions For Nitraflex + Creatine: Day 1: Begin by assessing your tolerance with half a serving of NITRAFLEX®+C mixed with 6oz of cold water. Days 2 and beyond: Depending on tolerance, mix 1 serving (1 scoop) of NITRAFLEX®+C with 10oz of cold water and consume within 30 minutes before working out. Warnings: This product is strictly intended for use by healthy persons 18 years of age or older. Each serving (1 scoop) contains 325 mg of caffeine. Do not combine with other caffeine or stimulant- containing products. Do not use if you are pregnant, nursing or trying to become pregnant. Do not use if you are currently unaware of your health status or if you have a medical condition including but not limited to heart, liver, kidney, or thyroid disease, psychiatric or epileptic disorders, high or low blood pressure, cardiac arrhythmia, recurrent headaches, enlarged prostate or glaucoma. Do not use if you are taking prescription or non-prescription medication of any kind including but not limited to MAO inhibitors, anti-depressants, aspirin or non-steroidal anti-inammatory drugs. Do not use if you are prone to overheating or dehydration. After 8 weeks of use, take 1 week off before resuming use. Discontinue at least 2 weeks prior to surgery or if you experience rapid heartbeat, dizziness, severe headache or shortness of breath. KEEP OUT OF THE REACH OF CHILDREN.